« Final Performance of ‘u’ Announced. It is official; this is your last chance to see ‘u’ the opera in full battle mode! 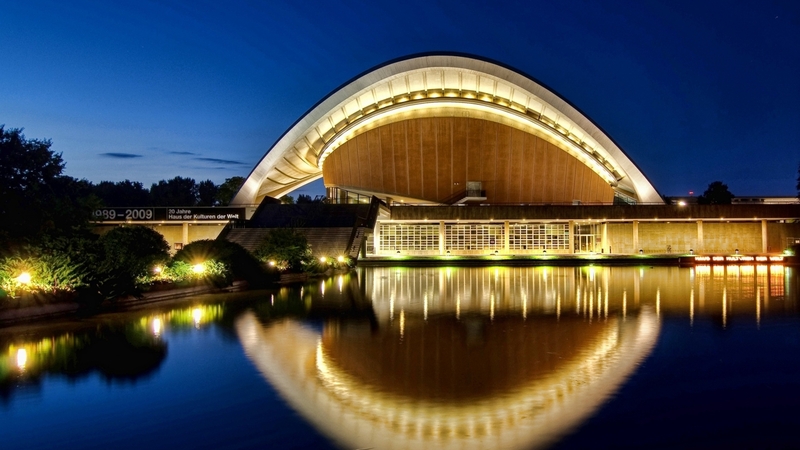 It will be one epic final battle at the Haus der Kulturen der Welt in Berlin on the 22nd of February! So don’t hesitate and book your tickets now!! !